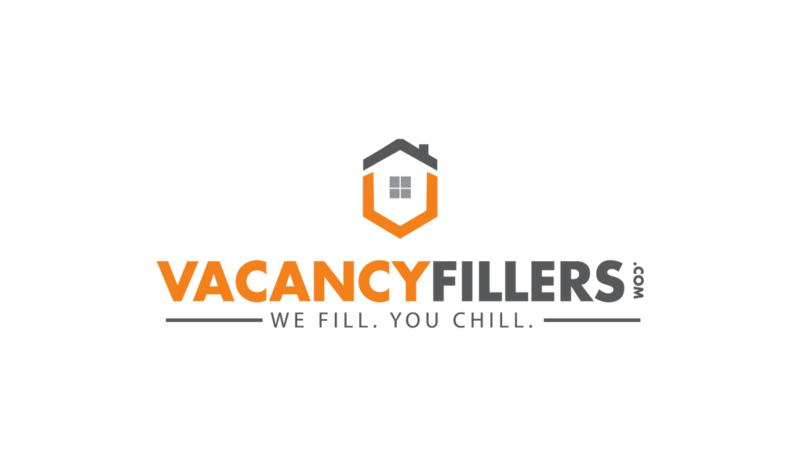 VacanyFillers.com is an online platform, designed to save you money, time, and stress, during your Baltimore apartment rental process! For Renters: Finding the right rental can be a time consuming and frustrating process, especially when dealing with unprofessional pictures, uninformative ads, unresponsive agents, long application approval processes, and more! In order to simplify the rental process, we have put professional marketing and simple systems into place, that enable our renters to surpass many of these challenges that they typically run into when renting a property. All of our listings contain professional HD pictures, thorough and accurate information about the unit and the area, 3D model of the unit, and a link to schedule showings. Our online application is only a one-time fee of 39.95 and can be used for any of our units. The results of the application are very thorough and allows us to get back to you with approval in as short as one hour! For Landlords: Typically, our landlord clients are losing money daily from their vacant unit/s because are not getting satisfactory results from their current rental strategy. Often they are trying to get the unit/s rented themselves, but are not getting leads or are getting unqualified leads, which ends up costing them a lot of wasted time, patience and ultimately money. VacancyFillers.com offers all-inclusive tenant placement services to assist landlords find a quality tenant fast including professional photography, syndicated listings on all property search websites, property showings, tenant screening and more! We have developed unique, professional and simple systems that allow us to fill vacancies quickly with quality tenants. True to our motto, "We Fill. You Chill. 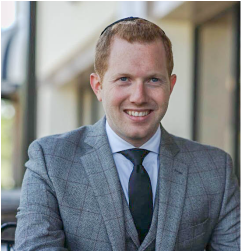 ", we are committed to providing our clients with complete and hassle-free tenant placement services so that they can focus on their families and careers!